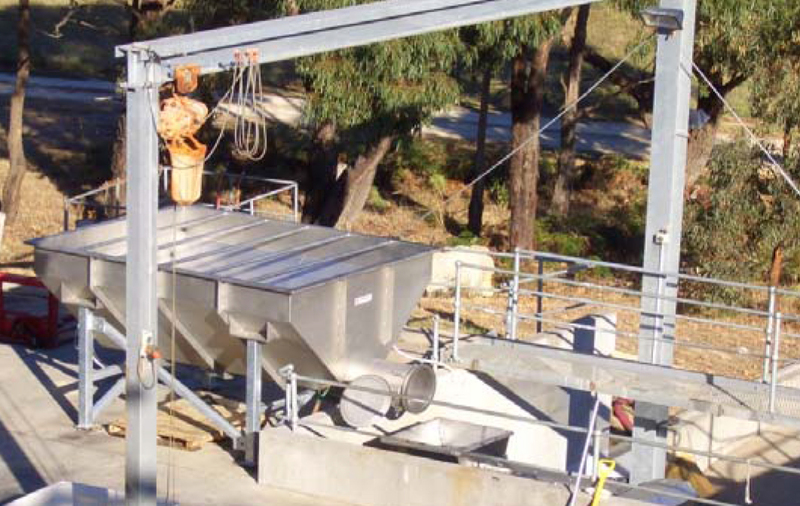 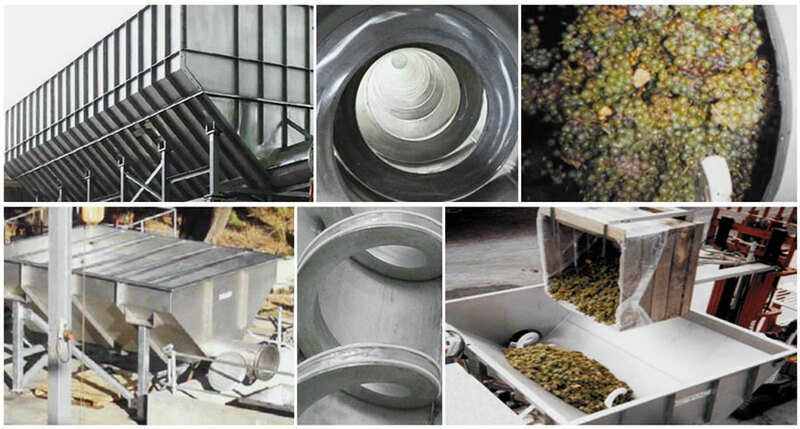 Is a proven system that is ideal for grape transfer/conveying. 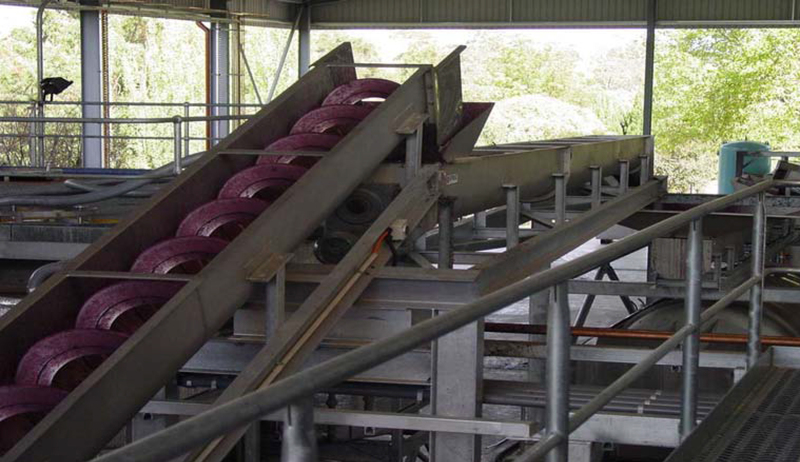 The slow speed and unique action of the shaftless spiral creates a gentle conveying action causing less maceration of the berries than traditional methods. 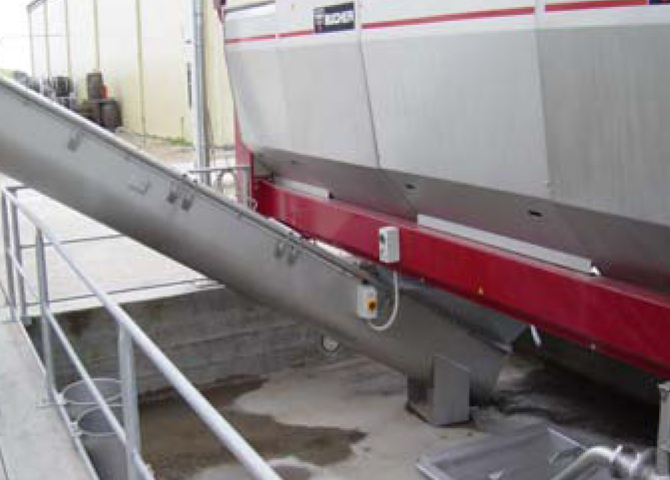 By eliminating the centre-pipe we have achieved higher fill rates, whilst significantly having minimised product rotation.